You'll need a very good reason and it'd be best if you didn't do it on your main Mac. However, installing Mojave on some older Macs can be done —and fairly easily. AppleInsider explains if you really must know. This year's macOS Mojave beta, and subsequent update, won't run and can't be installed on any Mac older than about 2012 —or so Apple thinks. However, if you're the sort to believe that every year Apple tries to force everyone to buy new Macs, and you also forget that 2012 was six years ago, you're in luck. But, there is now a way to ignore Apple and install macOS Mojave on any Mac you like. Or at least any Mac you like back to around 2008. There are exceptions. The new and most utterly not Apple supported macOS Mojave Patcher Tool will even go back to 2007 if you have a very specific iMac that you've already upgraded in a very specific way. That said, Apple's official list also has exceptions: if you have the right Mac Pro you can install Mojave on even a mid-2010 machine. We get that you may well not be able to afford a new Mac. These are far from cheap machines. Plus even a ten-year-old MacBook Pro is a good computer and we'd not be at all surprised if you were still getting great use out of it. We would just then be surprised that you want to risk that great use by installing a macOS update that it can't handle. The Mojave Patcher Tool for Unsupported Macs is available for download from DosDude1. This is the same guy that did this for High Sierra, and has supplied a series of other hacks and workarounds for fans of older Apple hardware. Doubtlessly the tool is a clever piece of programming that is be far beyond our skill, but ultimately it just does one thing —it prevents Apple's macOS installation tool from spotting that the machine you're using is too old. Other than that, it takes macOS Mojave and installs it on a drive. But, if you're now wondering where it gets Mojave from, you've spotted a potential hang-up in the process. 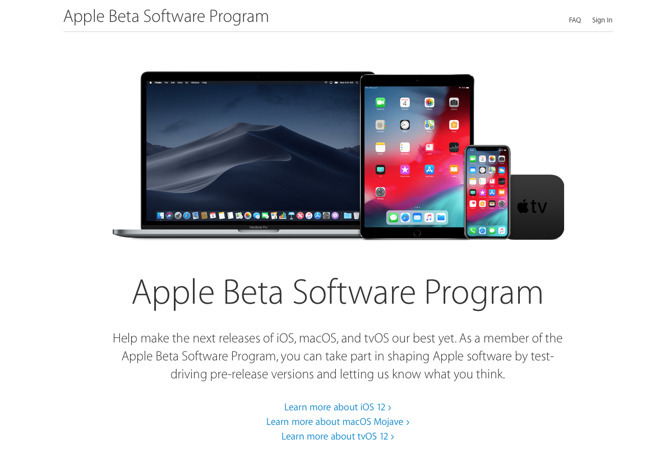 To get a copy of macOS Mojave to install on an unsupported Mac, you have to be in the Apple Beta program but more importantly than that, you have to download it on a supported Mac. 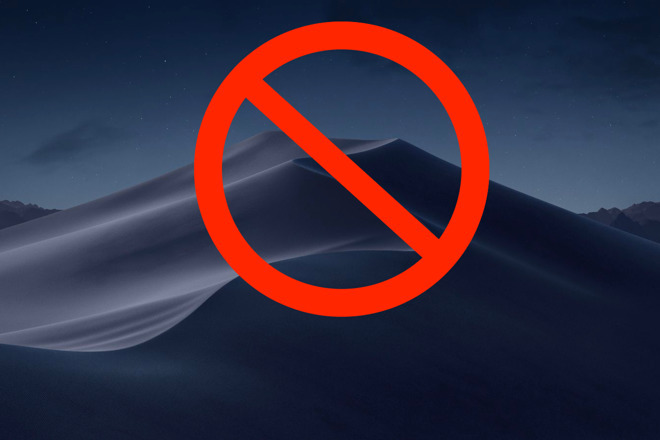 So, unless you've got friends who have newer Macs yet not enough conscience to warn you off this idea because it is potentially hazardous to your data and hardware, you've got to personally have a Mojave-capable Mac. If you have, go ahead, use Mojave on that. Normally we'd be hesitant about that too. Apple's macOS, like any operating system, is so complex that it's bound to have some problems on older gear. Every year we generally advise you to wait a little while before installing the final version. Every year we also point out that installing the beta is fine so long as you do it on a spare Mac. We say both of those things about Macs that are supposed to be able to run these things. Even when they are, the advice to wait for a while after official release is a good suggestion. The advice to stay away from the beta versions entirely on a critical work machine is more like a firm rule. If you use this tool to install macOS Mojave on a Mac that Apple itself says won't work, you can't honestly expect a great experience. You're not going to transform that brilliant 2008 MacBook Air into a 2018 model. You're more likely to transform it into a somewhat less brilliant 2008 brick under more load than the hardware should have to bear. It is good to have the same macOS on all of your machines, and it's even slightly disorientating when you're swapping between Mojave and Sierra. However, take the disorientation because it's better than having no functioning Mac at all. One more thing. If you do use this patch tool to install macOS Mojave on your main Mac, please remember that you can still read AppleInsider on your iPhone if things go awry.